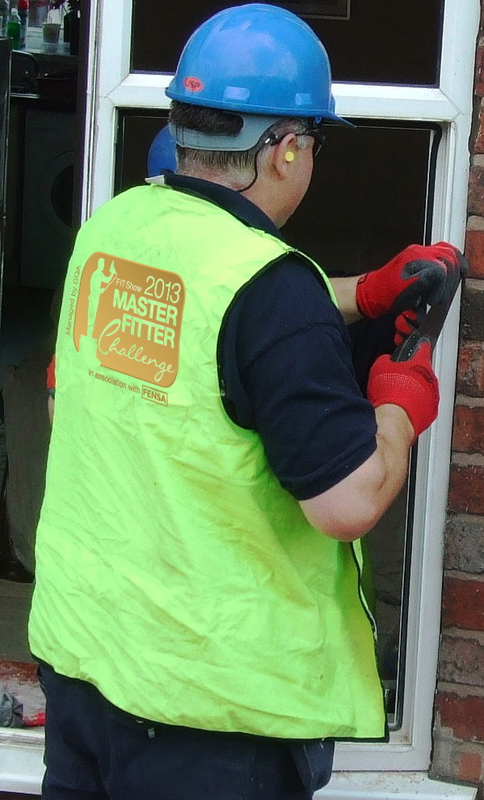 Entries have now closed for the FIT Show Master Fitter Challenge 2013. The competition which is being managed by GQA as part of the FIT show in Telford in April has attracted dozens of applications and now the task of selecting the 8 finalists (either as individuals or teams of 2) is under way. The Finalists must complete any 2 of the following; removal and replacement of a window, installation of a domestic door and the installation of a conservatory roof. In addition to the 2 chosen options all Finalists must identify a number of faults and problems with a door installation. The competition will take place on a purpose built structure that is as close to a normal domestic property as possible using their own tools and equipment. The Finalists will be assessed carrying out a range of tasks by experienced occupationally competent Assessors who work for GQA Approved Centres under the guidance of Lead Assessor, GQA External Verifier Harry Charnock who himself has well over 30 years’ experience in the Industry, perhaps if Harry was not involved as Lead Assessor he would have entered the competition himself! The competition is a test of skill and not a race to see who can complete the installation in the quickest time. Assessments will be carried out using a standardised process that will assess their skills and knowledge in completing the tasks safely and in accordance with current Building Regulations, system manufacturer’s guidance and best practice in installation. 4 of the Finalists will take part on the first day of the FIT Show, April 16th, with the remaining 4 taking part on day 2, April 17th. The results will be kept secret and announced at the Gala Dinner on the night of the 17th. 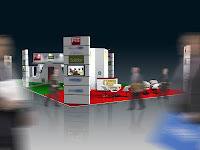 Watch out for updates on the progress towards finding the FIT Show Master Fitter 2013 by following GQA on Twitter, the GQA Blog and by signing up to the monthly e-Newsletter.